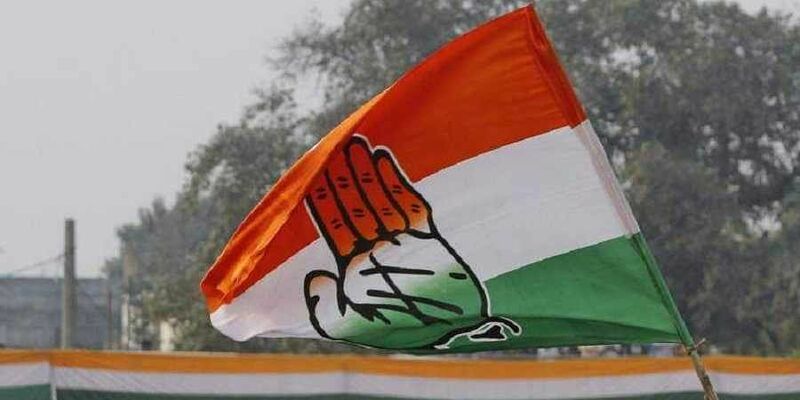 AICC spokesperson Pawan Khera claimed that 80 per cent of the NRC work in Assam was done by the Congress and the rest by Bharatiya Janata Party after the Supreme Court's directive. KOLKATA: The Congress is not opposed to the NRC but to the way it was being implemented in Assam, AICC spokesperson Pawan Khera said here today and accused BJP President Amit Shah of doing politics over the citizens' register. "Amit Shah does not know the history of NRC. The 1985 Assam Accord was signed by Rajiv Gandhi and the Congress after coming to power. The party initiated the NRC process in 2005," Khera told a press conference. He claimed that 80 per cent of the NRC work in Assam was done by the Congress and the rest by Bharatiya Janata Party after the Supreme Court's directive. "Also during the tenure of the Atal Bihari Vajpayee-led NDA government, there was no work on the NRC in Assam," Khera said. "Now people like Amit Shah are doing politics over the NRC. The NRC draft does not have the names of the family members of a former president of the country (Fakhruddin Ali Ahmed) and a former vice-chancellor among others. "Doing politics over the NRC is very dangerous," he said. "We never think about vote bank. We think about the entire country. The Government of India told the Supreme Court in November 2017 that there will be a law and order problem if the NRC is implemented in Assam. The BJP government is saying something to the court and something else to the public," he said. To a question on West Bengal Chief Minister Mamata Banerjee's comment about bloodbath if the NRC was implemented, Khera said, "No responsible party should utter such words." "No political party has the right to politicise the issue," he added. Asked about Shah's call for a "Congress-mukt Bharat in 2019," he said, "First they (BJP) talk about Congress-mukt Bharat. Then they will give a call for democracy-mukt Bharat, removing all democratic institutions." West Bengal Congress president Adhir Ranjan Chowdhury said that the Centre should have talked to the Bangladesh government before publishing the NRC. There is no deportation pact between India and Bangladesh, he added.